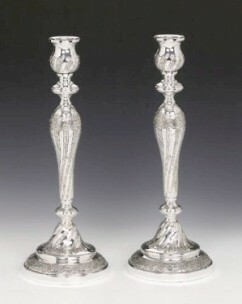 Our exquisite range of sterling silver candlesticks will delight you. 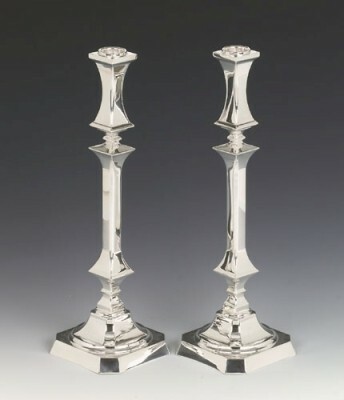 Made of the finest sterling silver, our handcrafted candlesticks hail from leading artisans from around the world, whose reputations in the art of silver candlestick manufacture are unsurpassed. 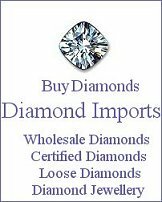 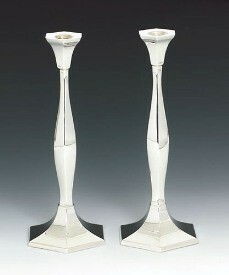 Seeking quality and elegance? 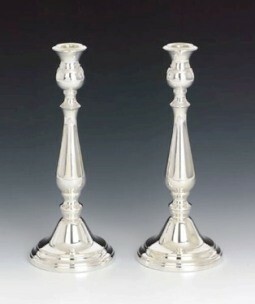 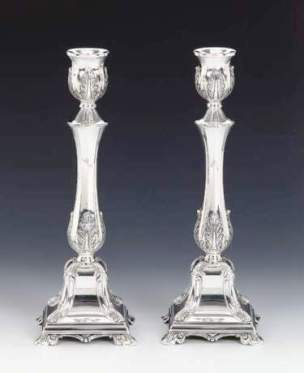 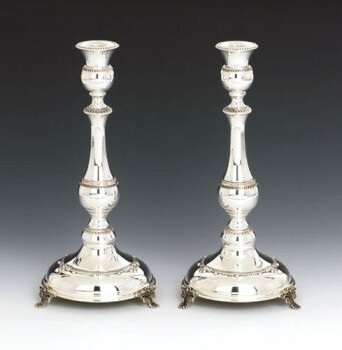 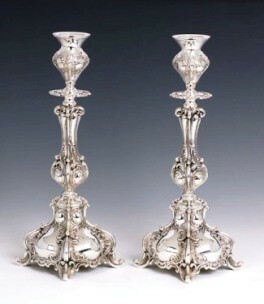 You will find that our sterling silver candlesticks will enhance any decor and set the mood for your next dinner party. 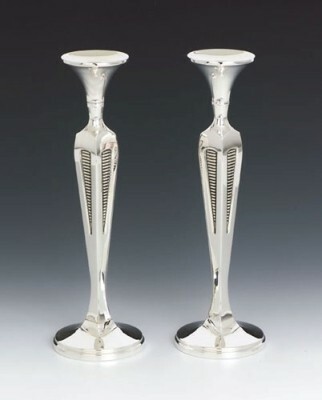 Our sterling silver candlesticks come in a variety of designs from traditional to contemporary. 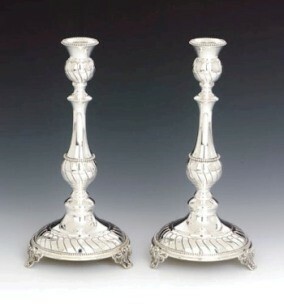 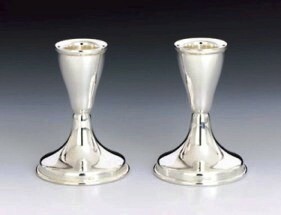 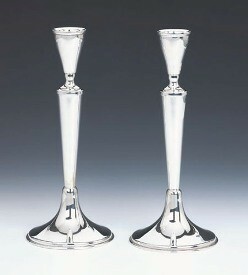 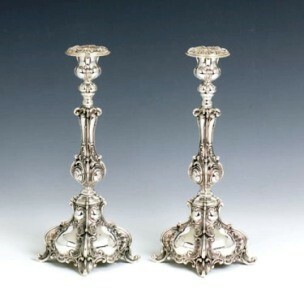 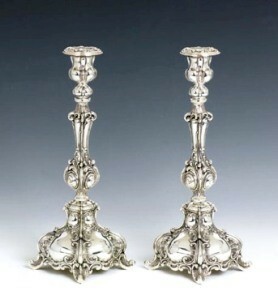 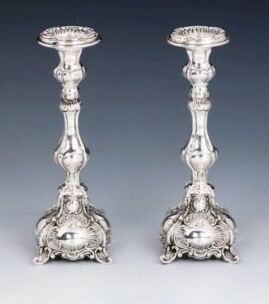 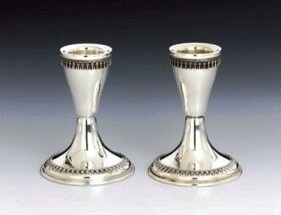 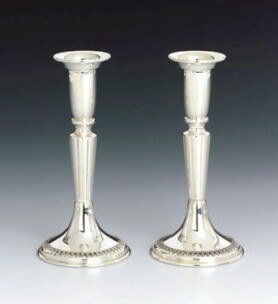 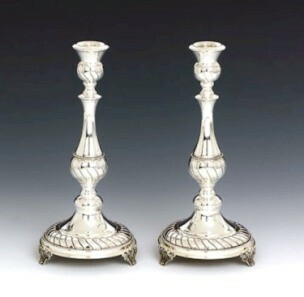 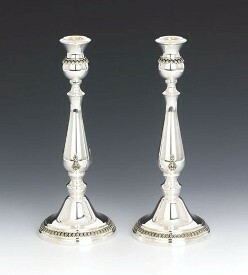 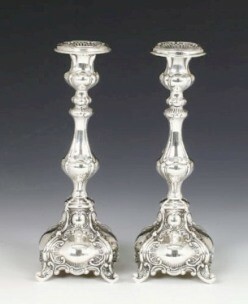 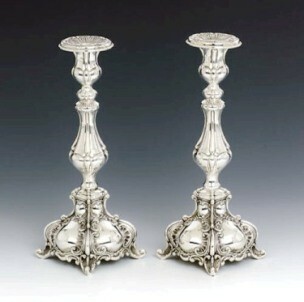 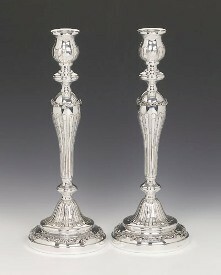 Our sterling silver candlesticks are sold as a pair and come gift boxed. 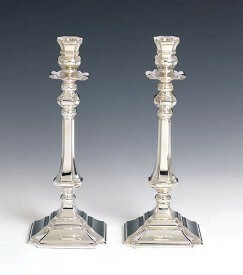 Hallmarked 925, our sterling silver candlesticks make an exceptional gift.